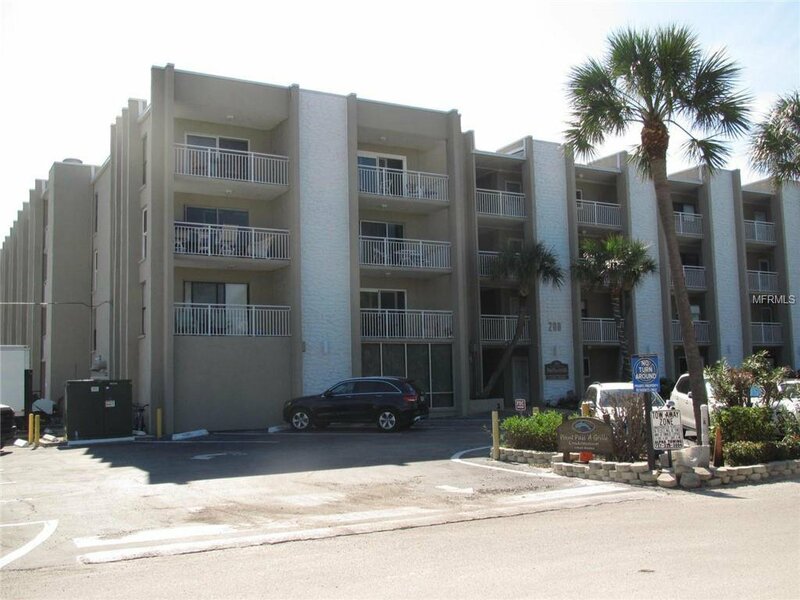 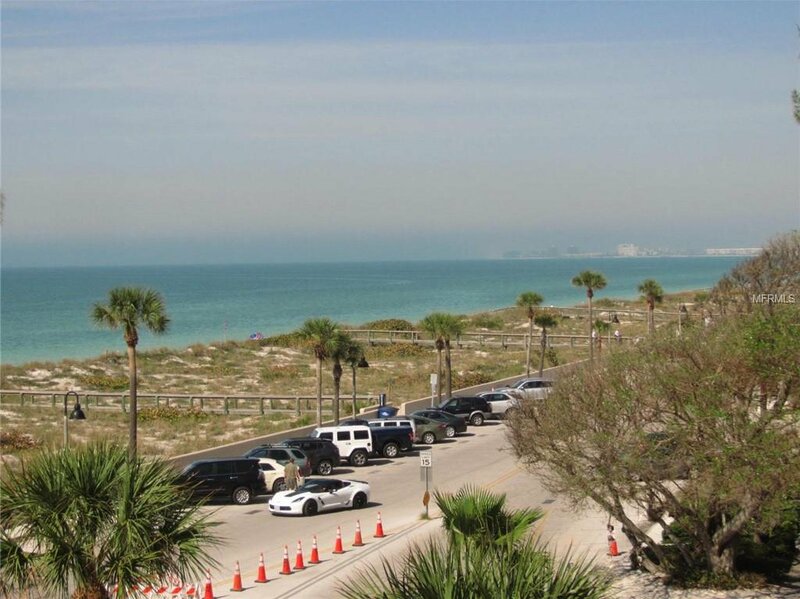 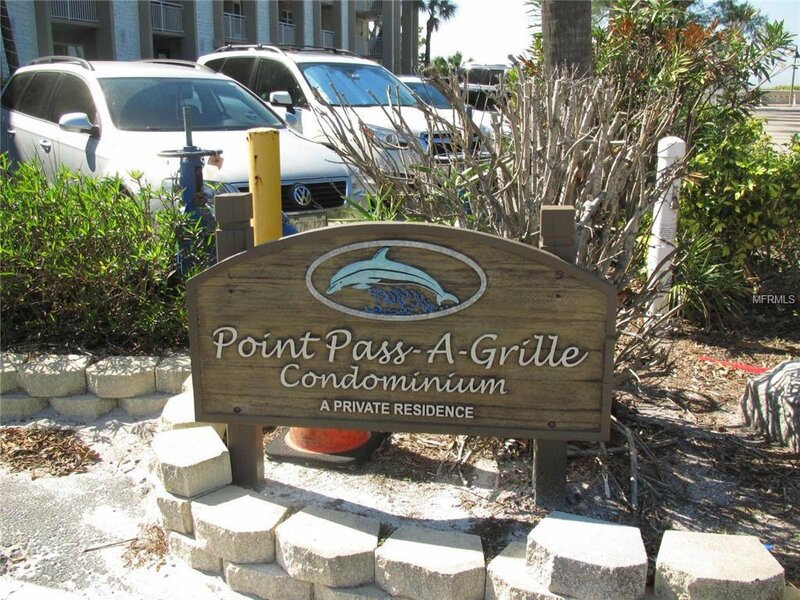 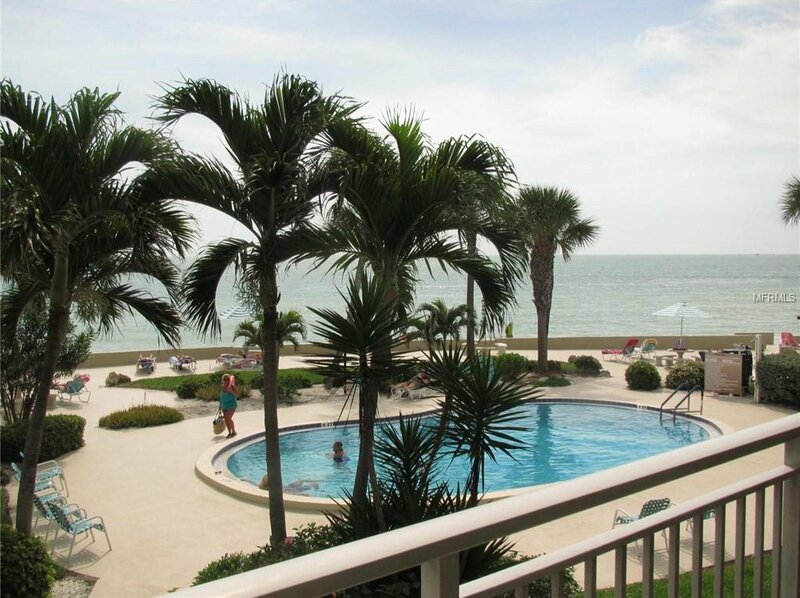 Welcome to Point Pass-A-Grille Condominiums. 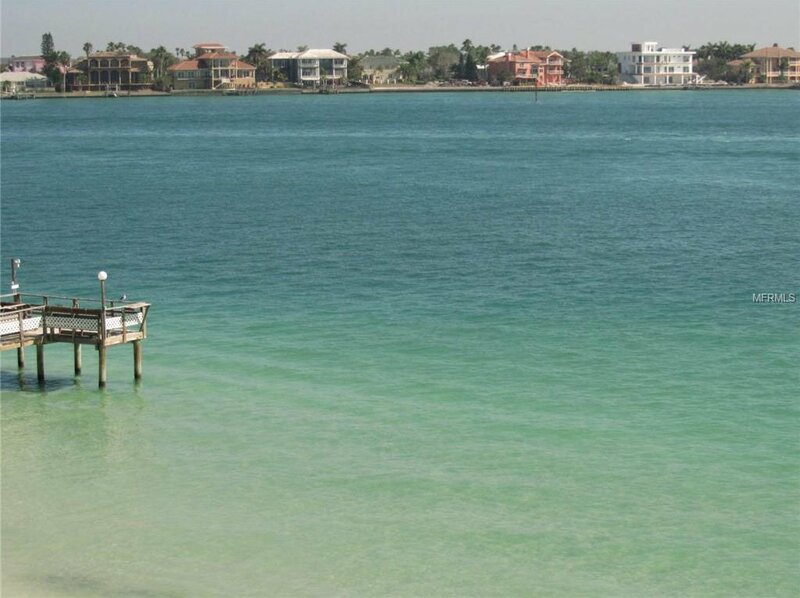 Summertime vacation in the wintertime. 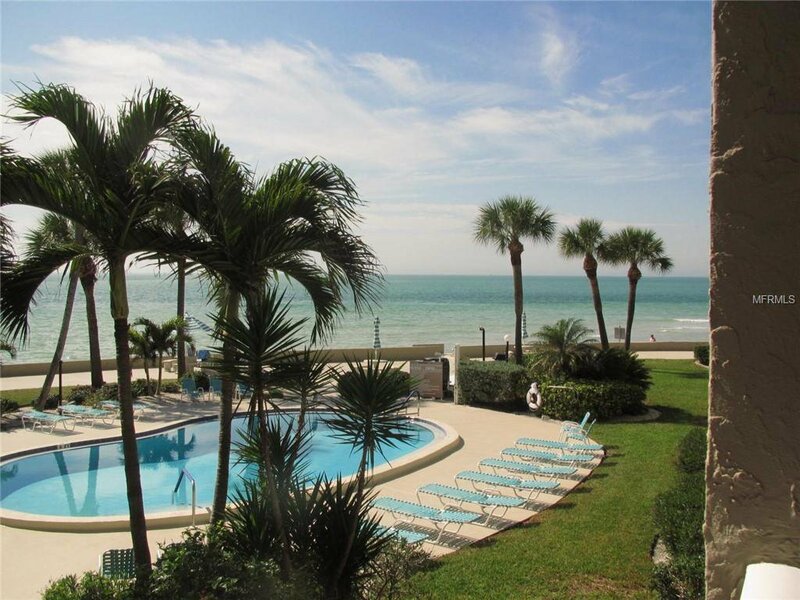 Beach vacation anytime of the year. 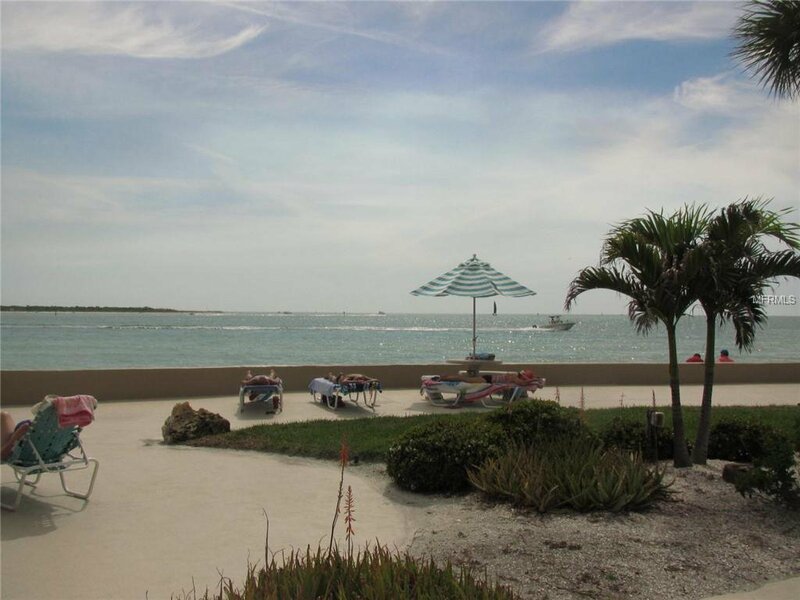 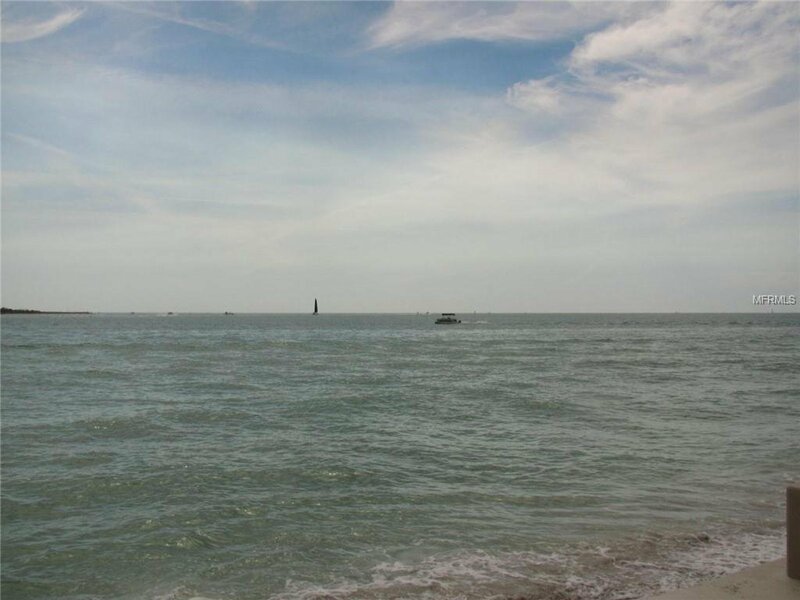 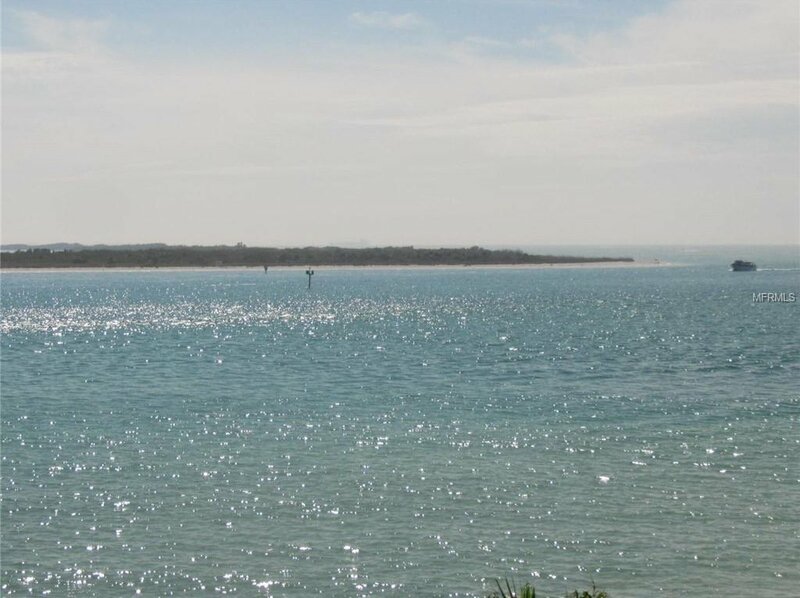 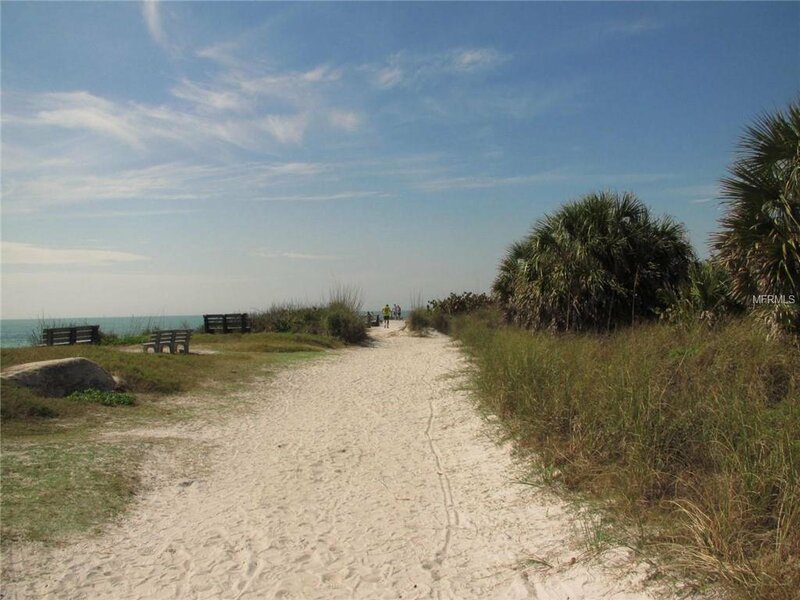 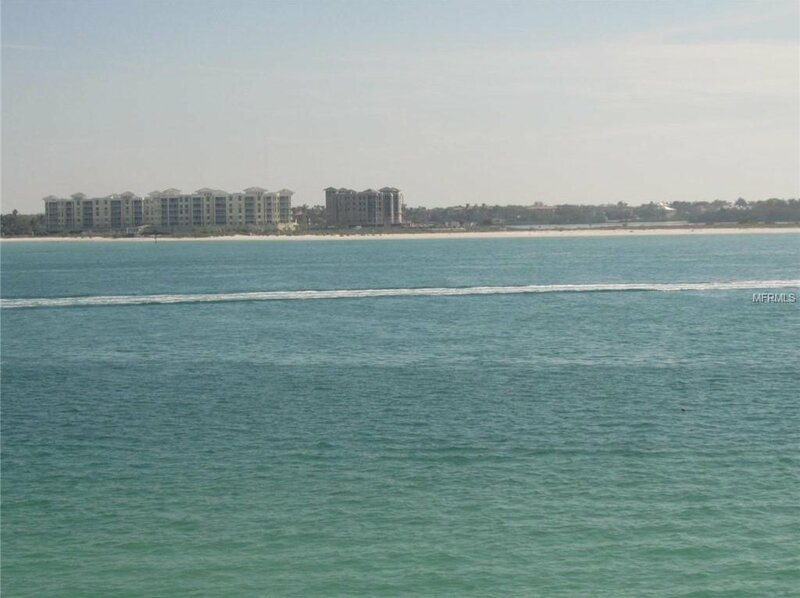 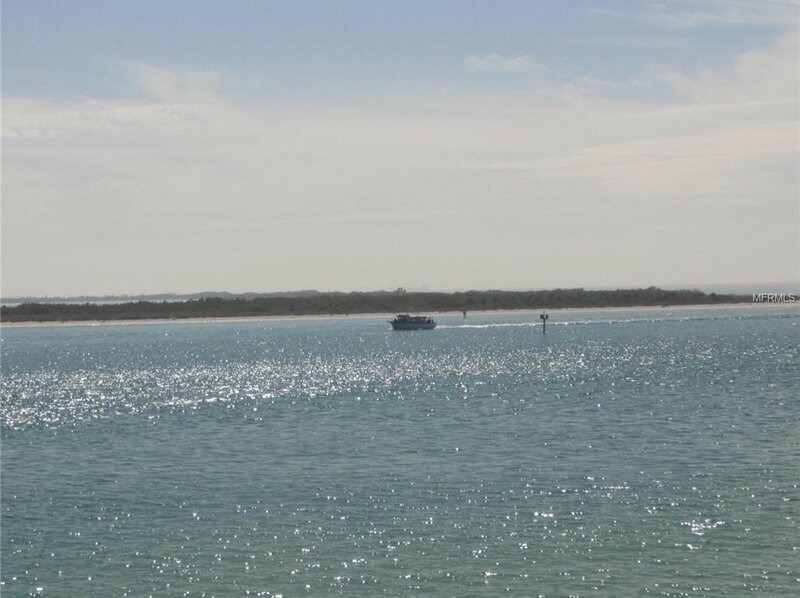 Here at the southern tip of St. Pete Beach you will find – yourself. 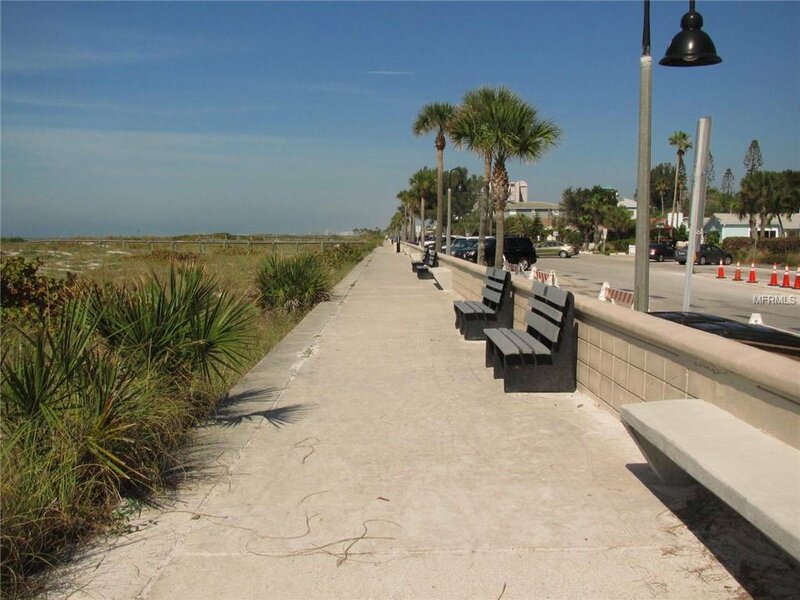 Walk along the beach anytime of day, any day of the week. 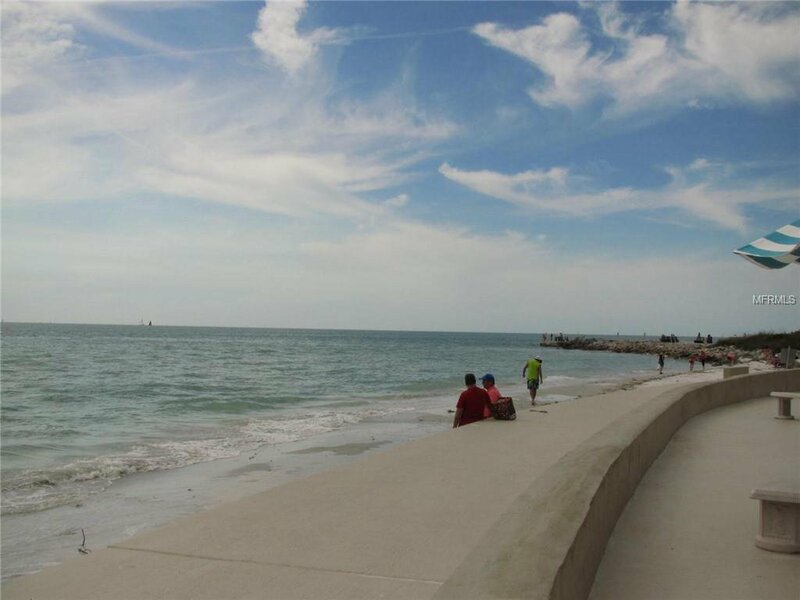 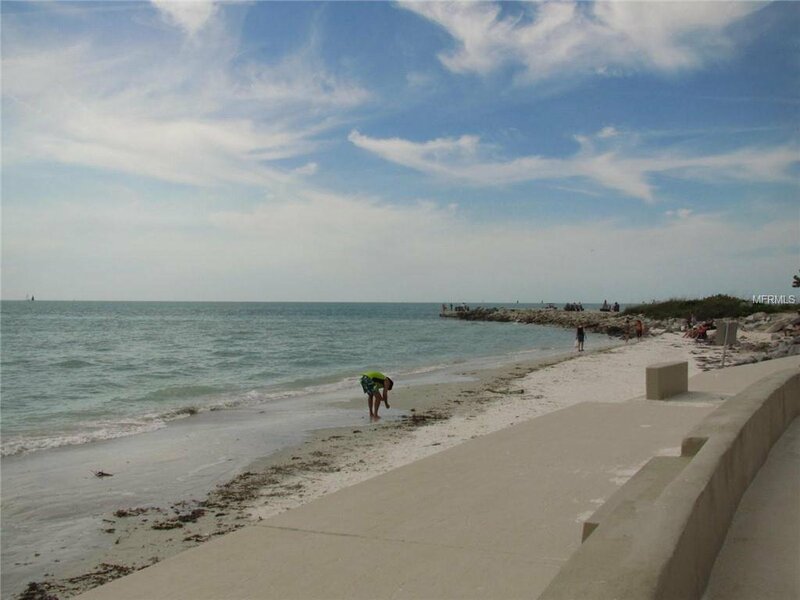 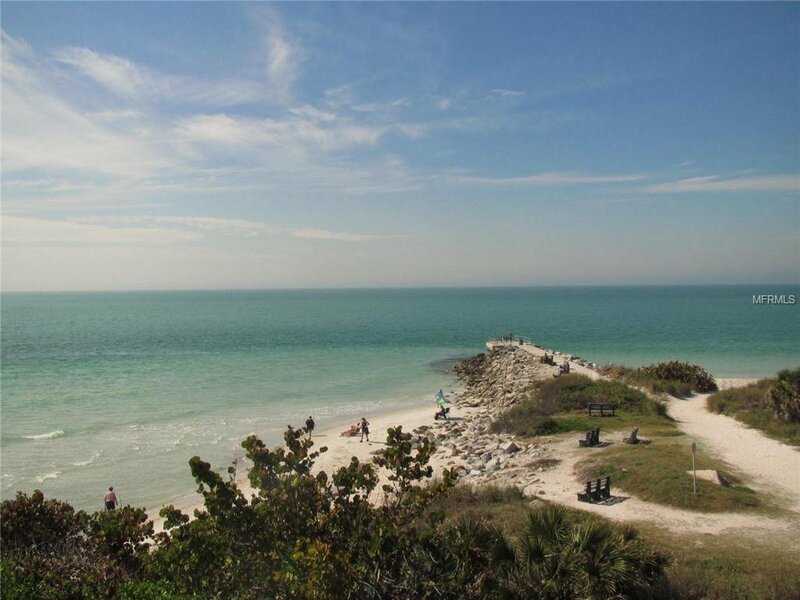 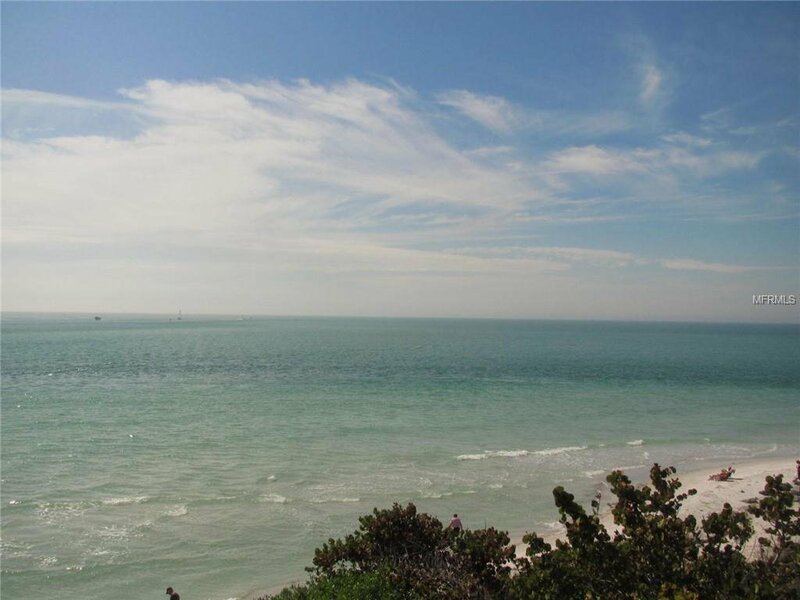 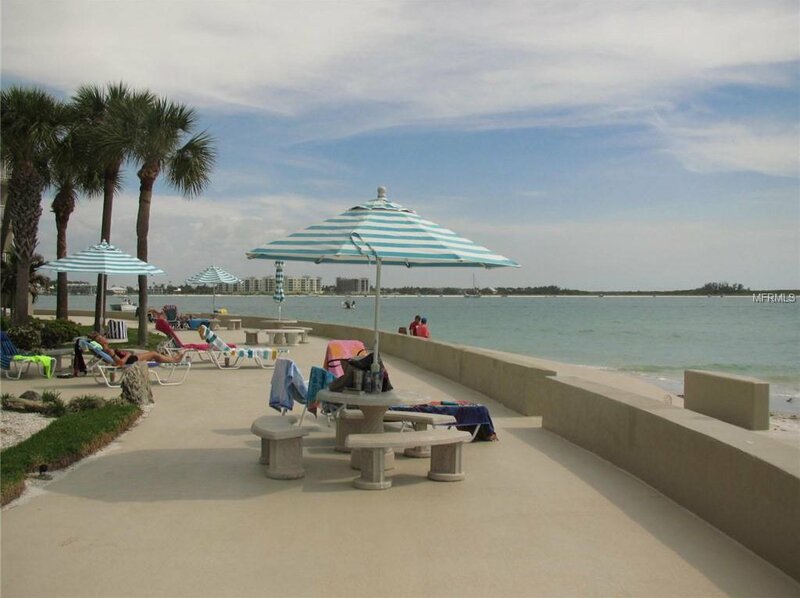 There is plenty to do in downtown Pass-A-Grille from shopping to dining and recreation. 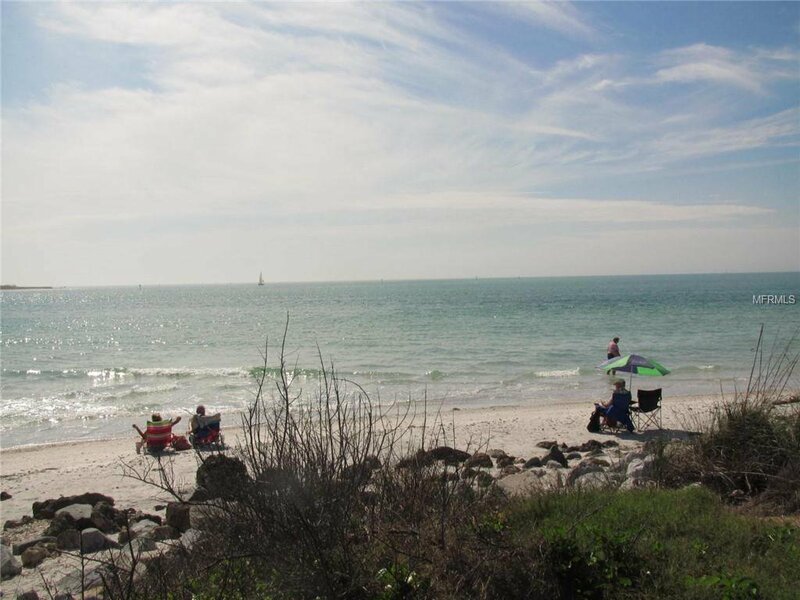 St. Pete Beach regularly ranks on the list of the top ten beaches in the USA, and occasionally the number one beach in the USA. 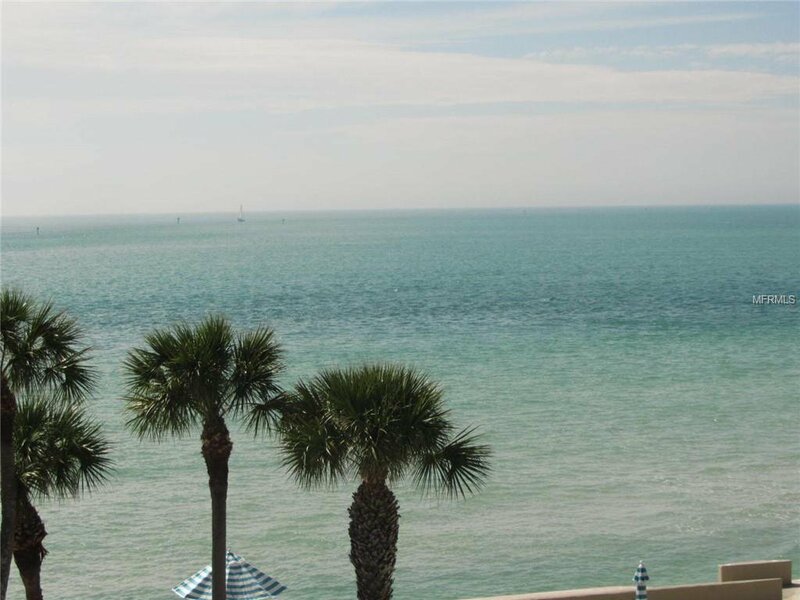 In nearby St. Petersburg, you will find more venues of waterfront dining, shopping, recreation, parks, the Salvador Dali Museum and Tropicana Field Rays Baseball games. 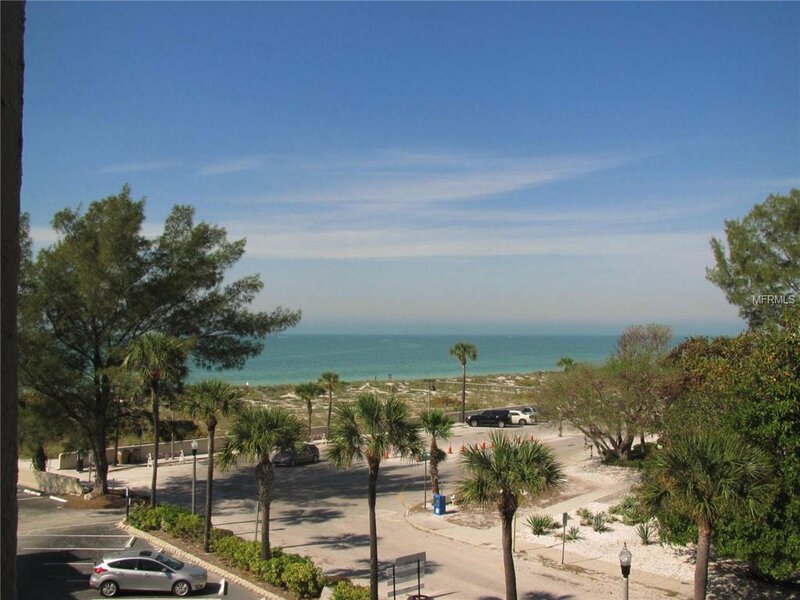 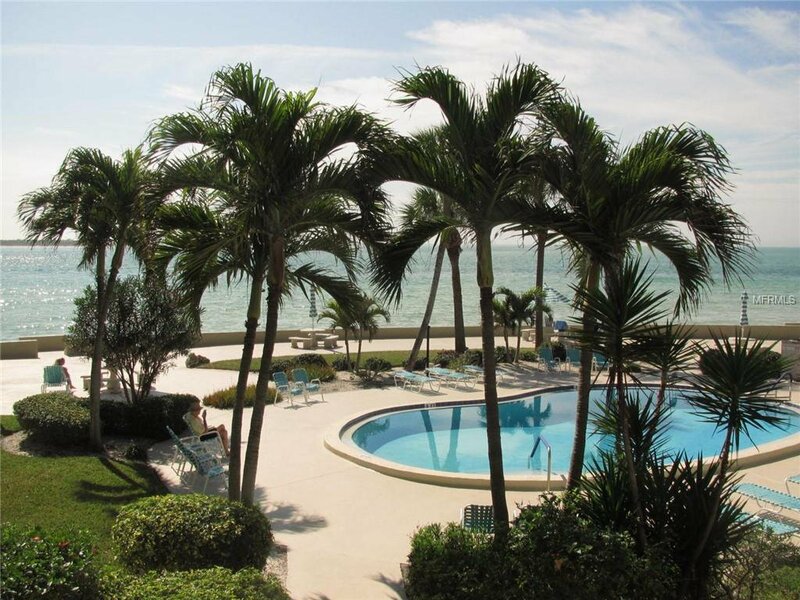 Daily you will enjoy the perfect views of the emerald green waters of the Gulf of Mexico and the sugar white sands of Pass-A-Grille Beach. 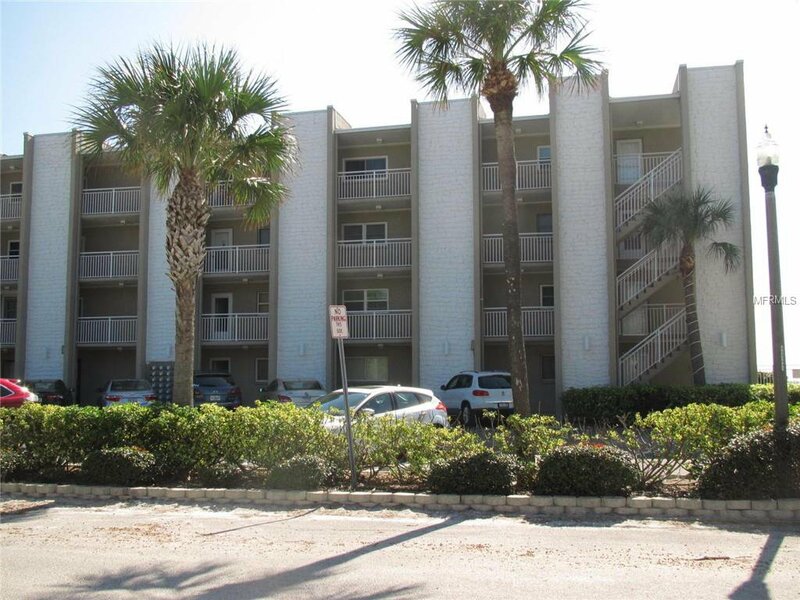 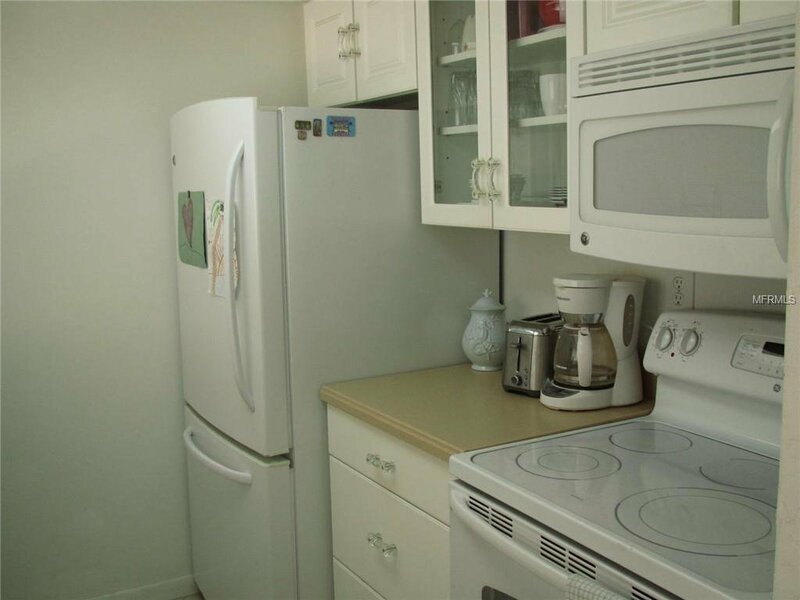 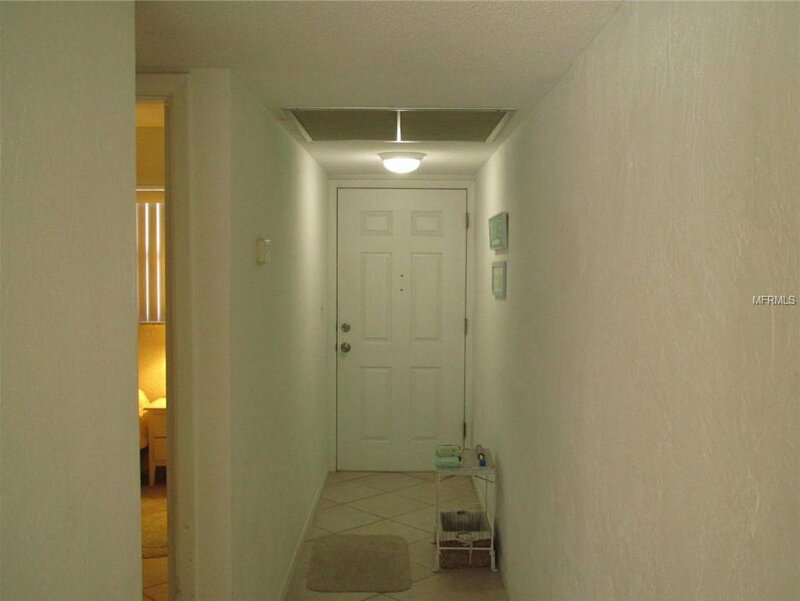 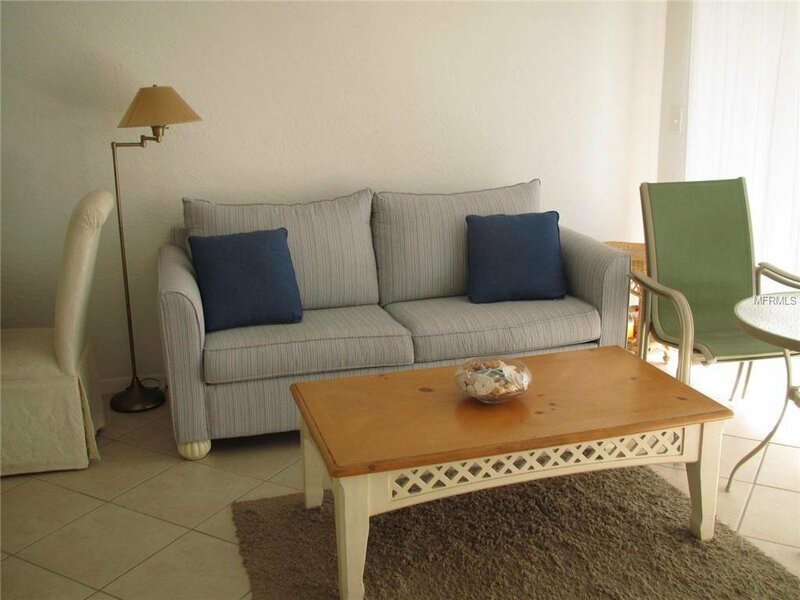 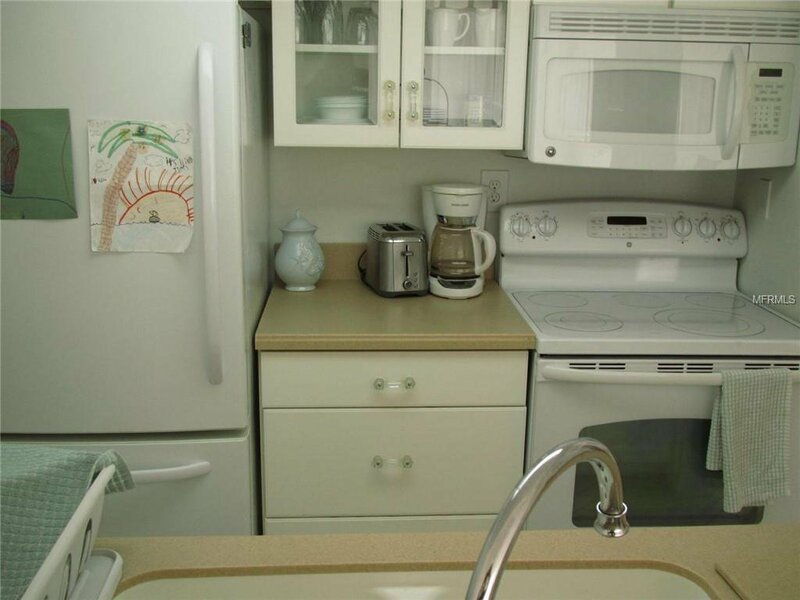 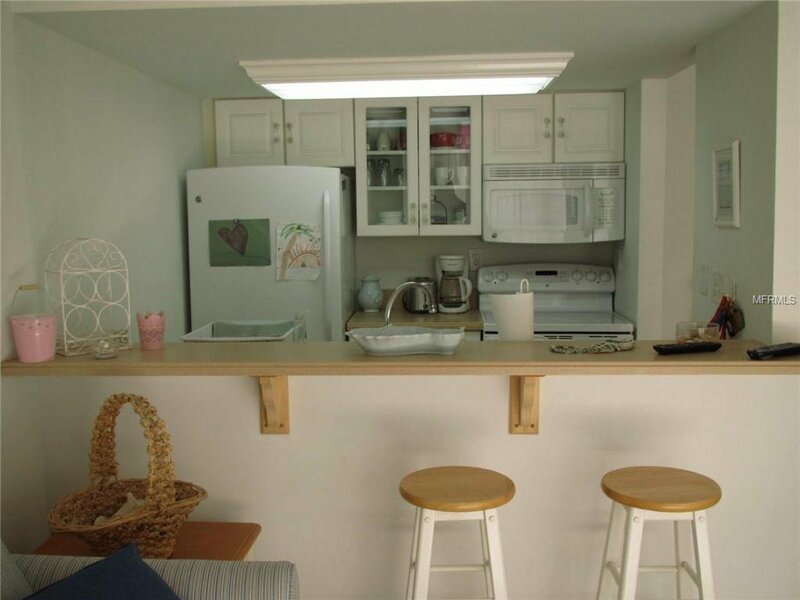 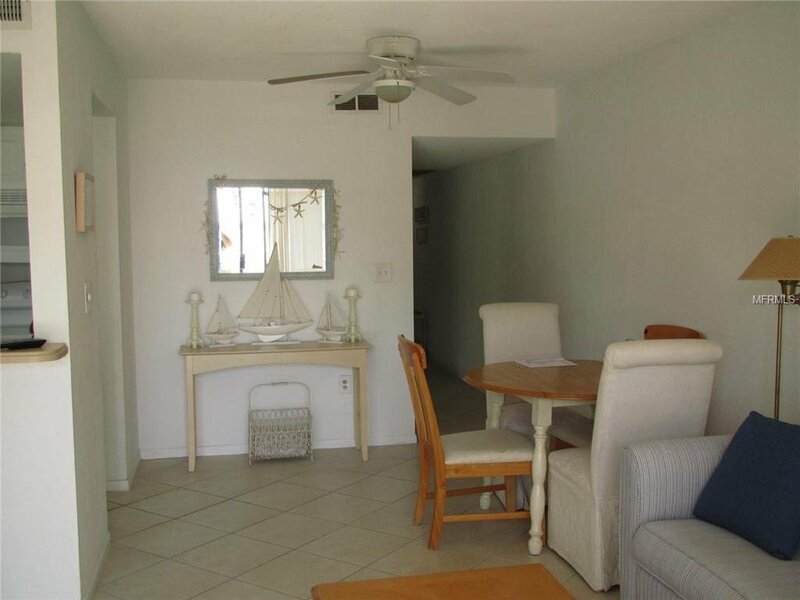 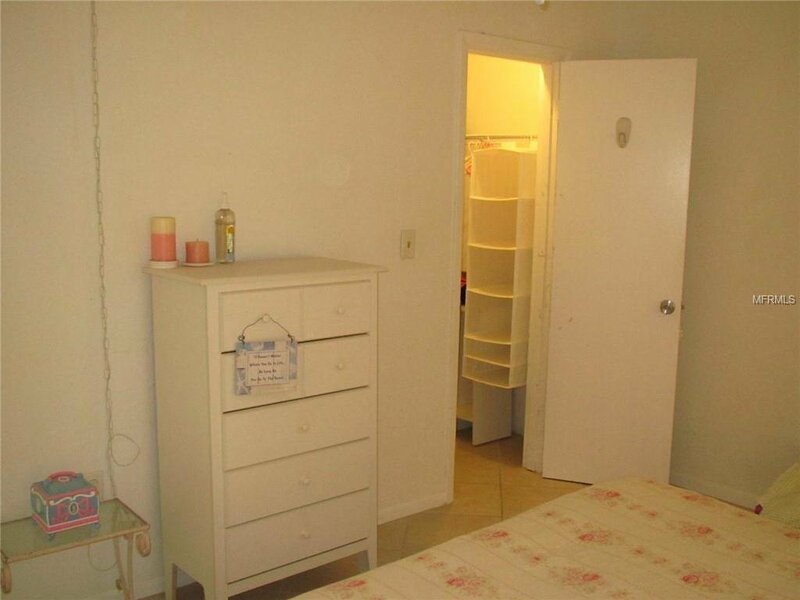 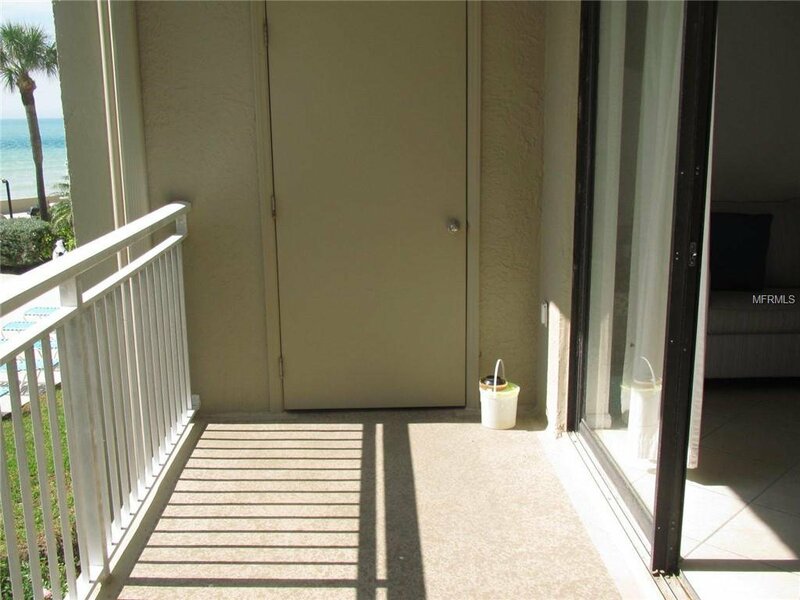 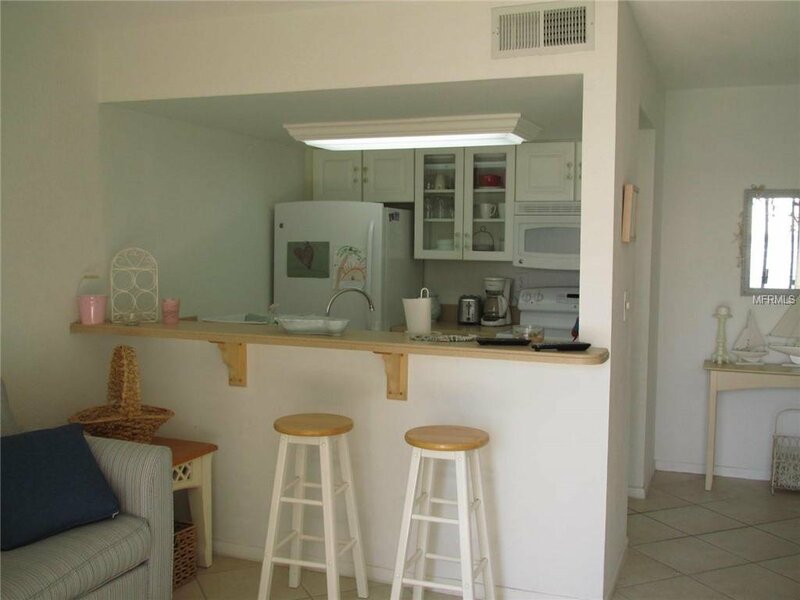 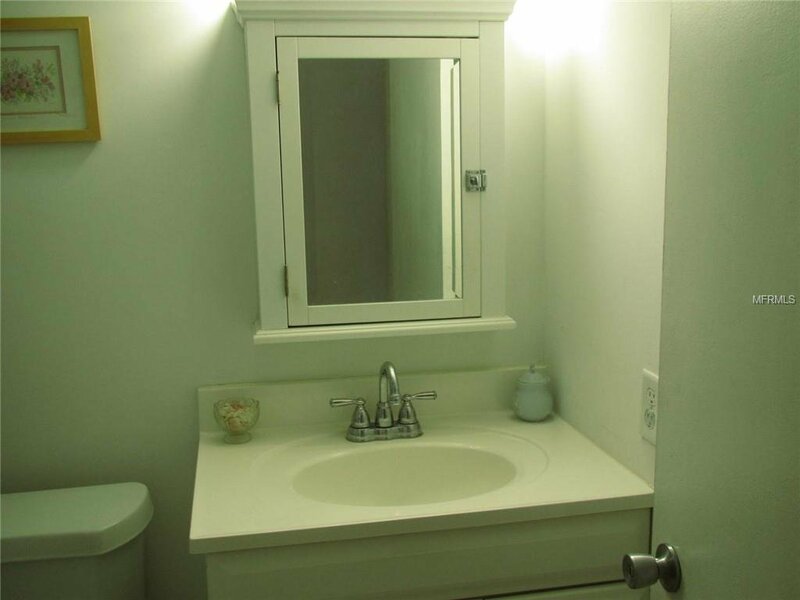 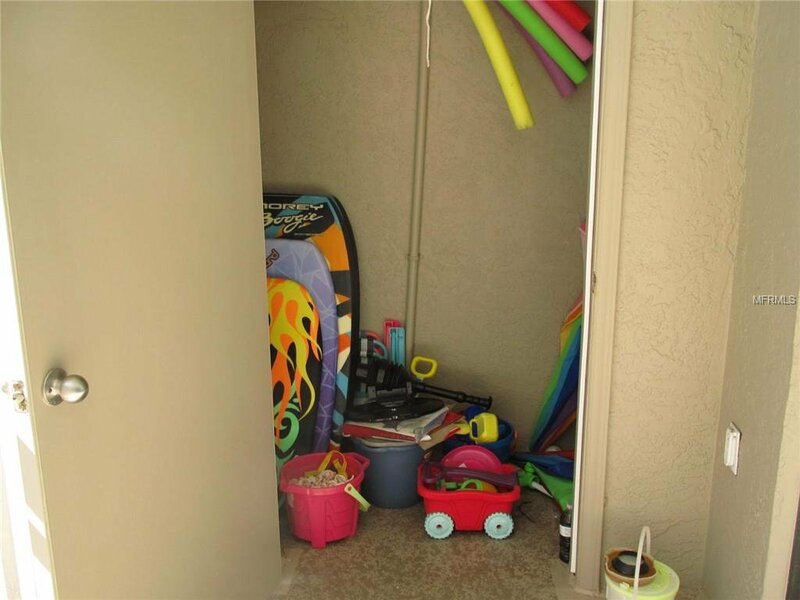 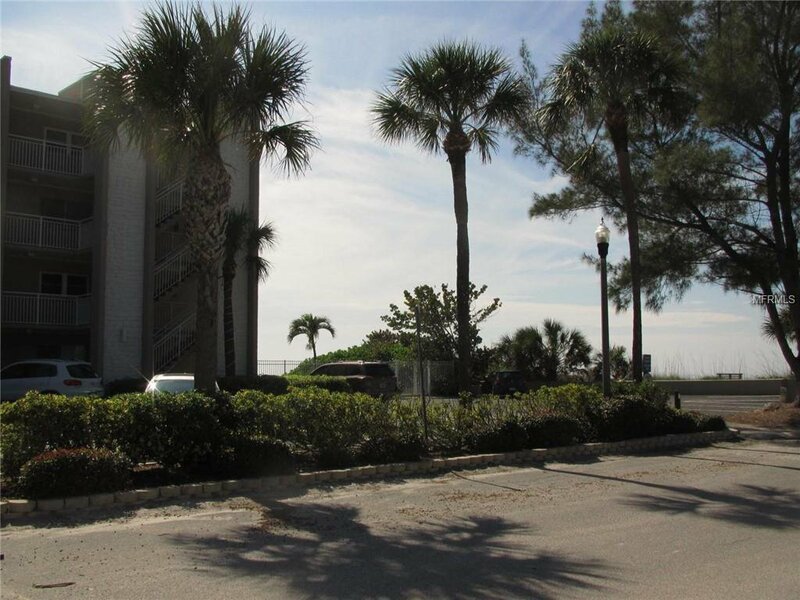 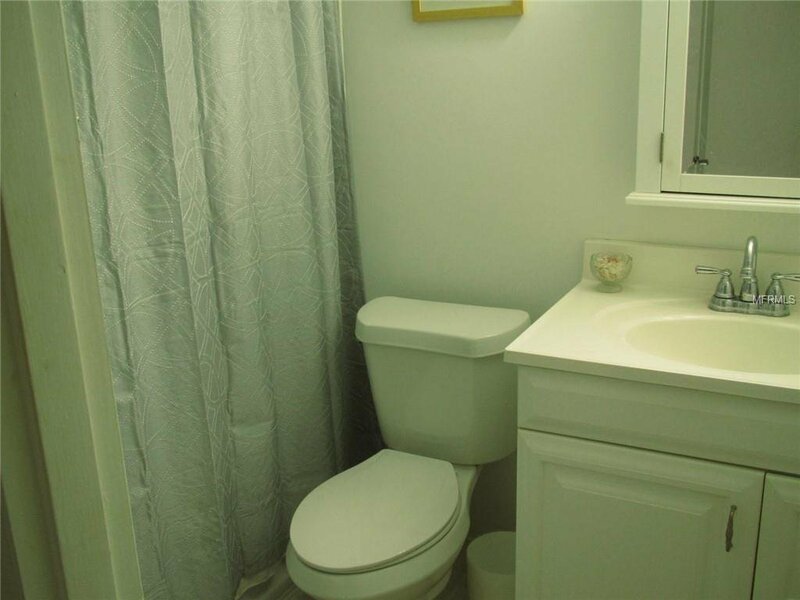 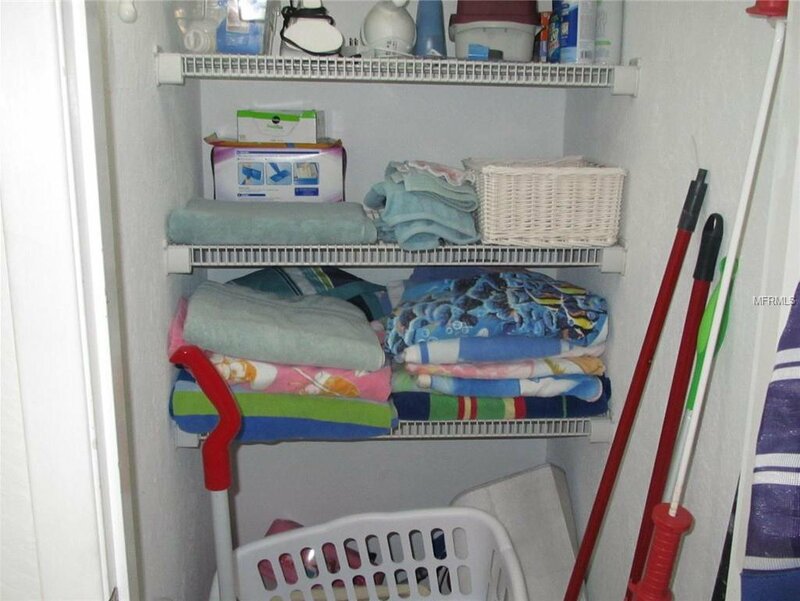 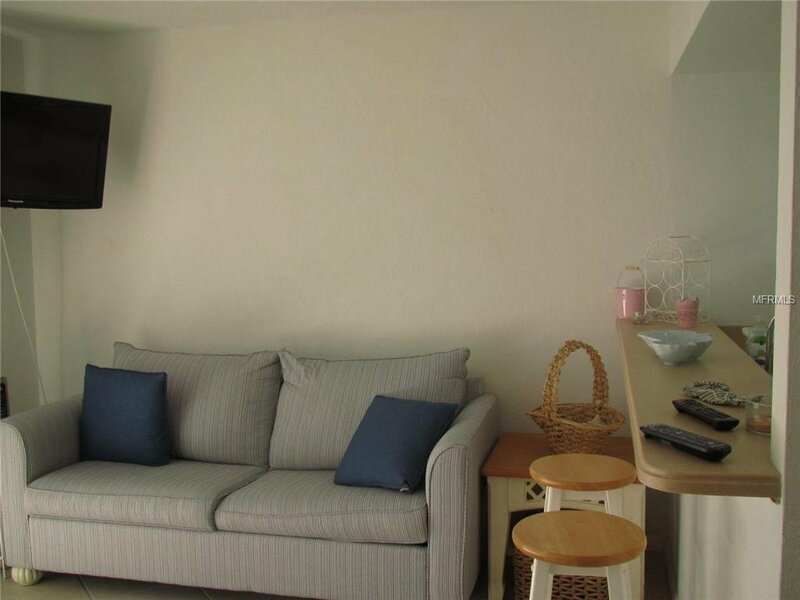 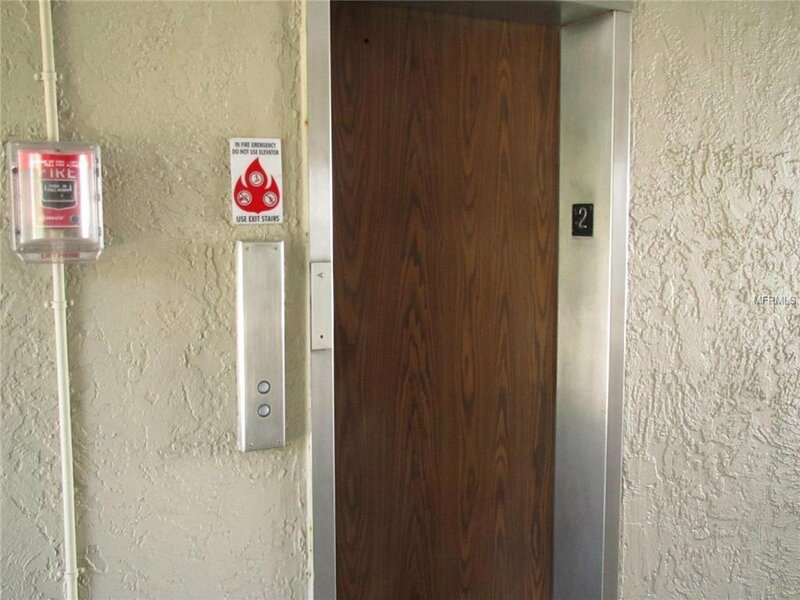 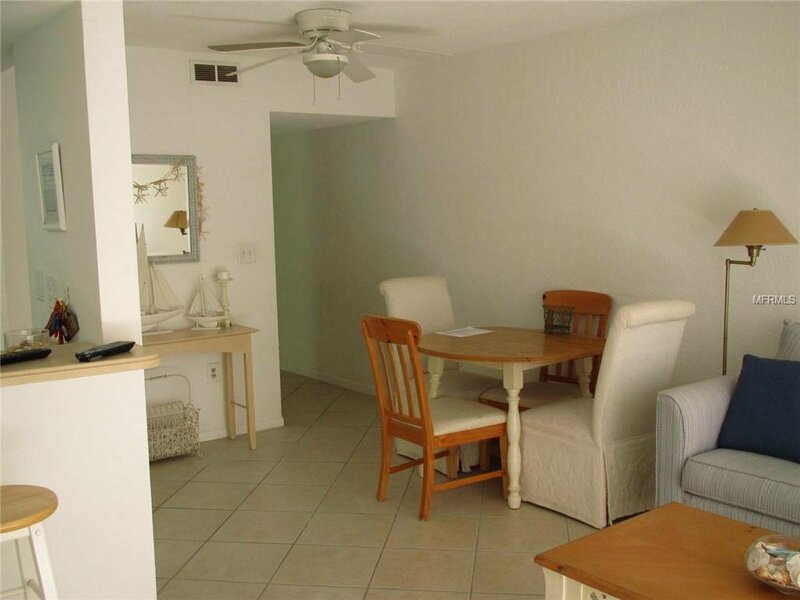 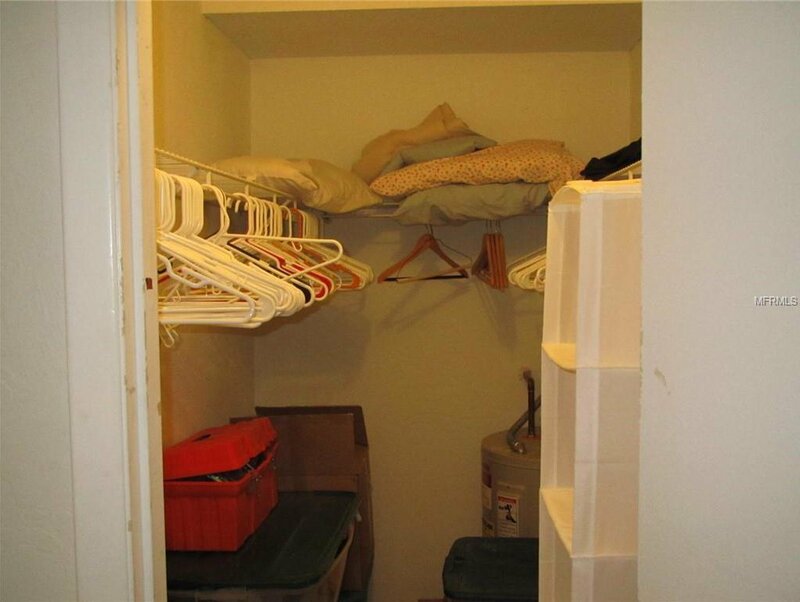 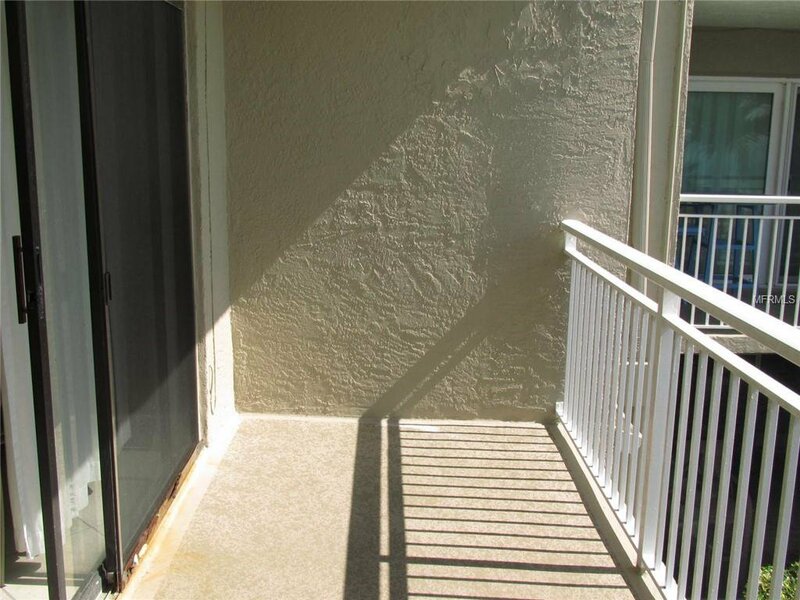 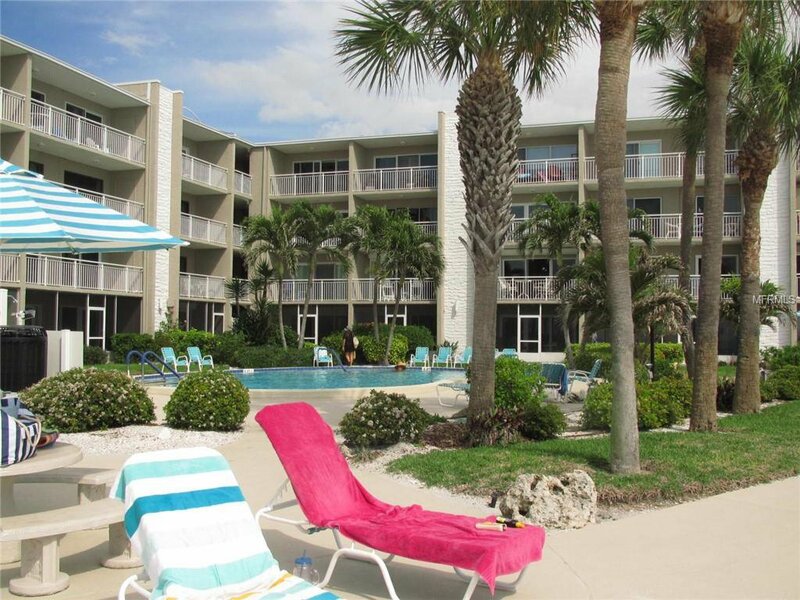 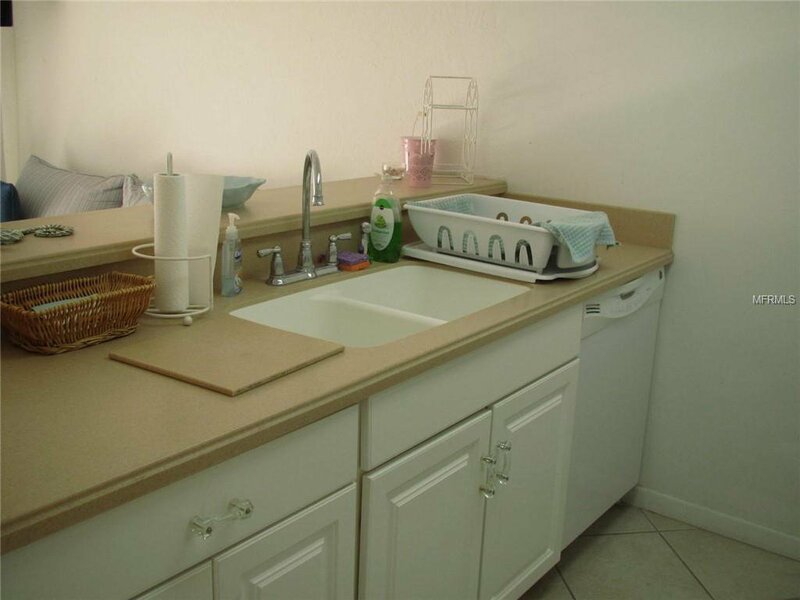 This 1/1 furnished condo is located on the second floor convenient to the elevator and stairs. 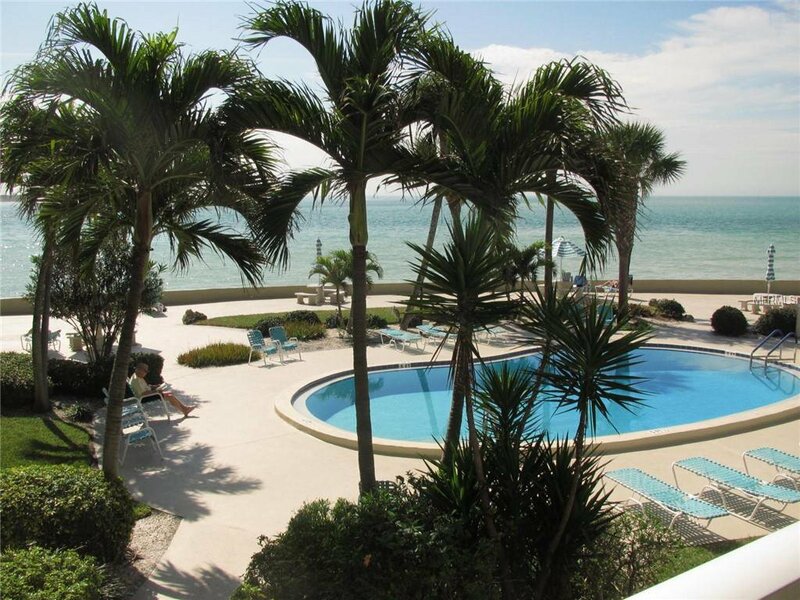 Your balcony view of the pool courtyard is a tropical paradise with ever present Gulf of Mexico water views. 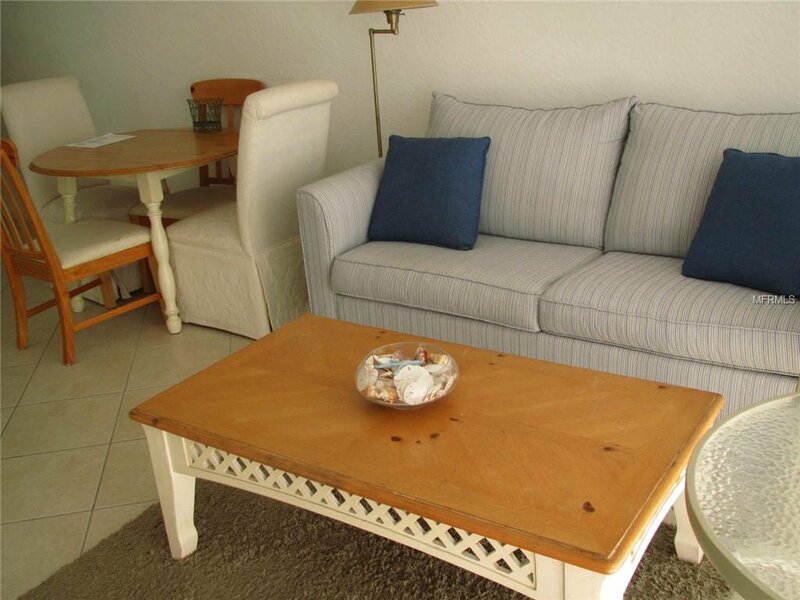 Make sure you bring with you either an iced tea or an Italian Ice when you sit here. 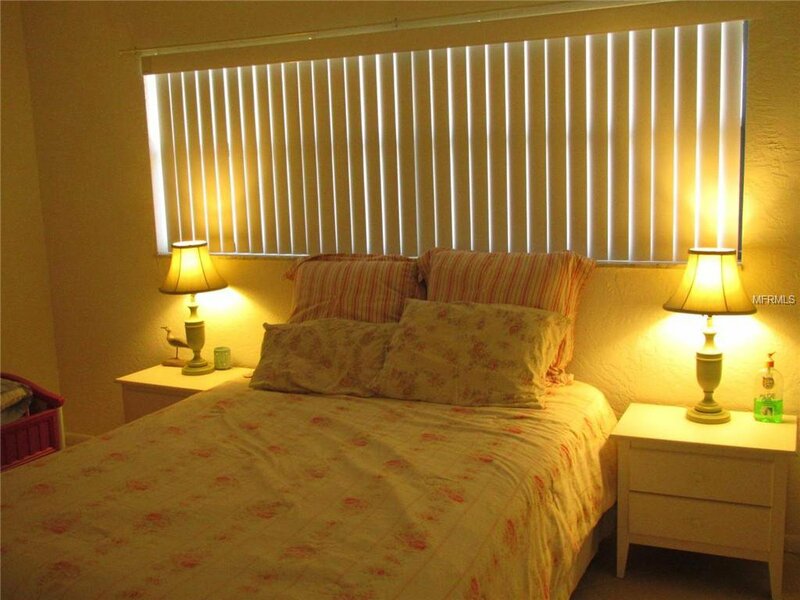 Seasonal and off-season rent with minimum 90 day lease; no pets. 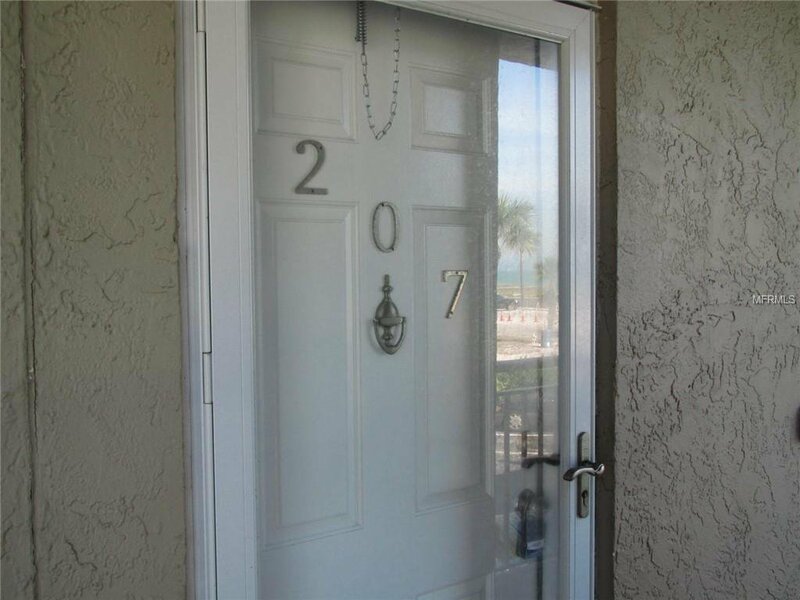 Call your Realtor today to make an appointment to tour this light and bright waterfront condo. 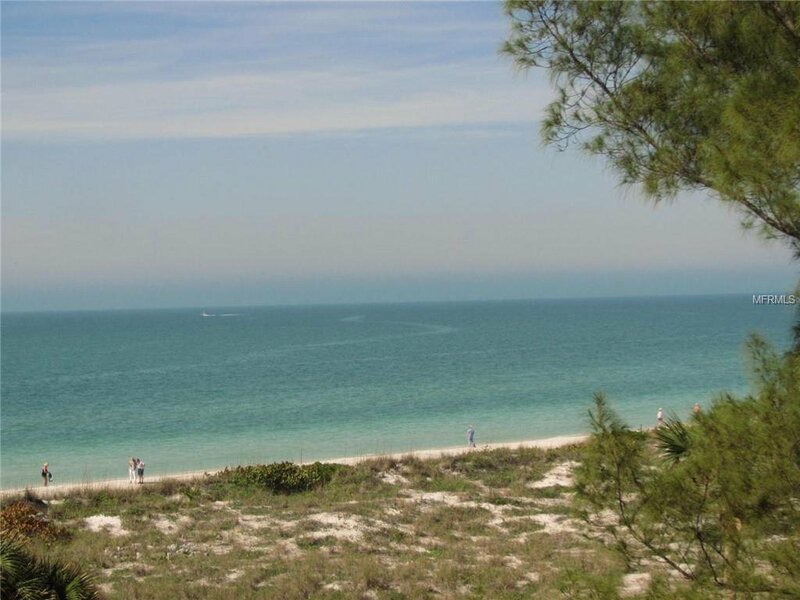 Listing courtesy of GULF BAY REALTY.